Vinicola CIDE produces all the sought-after wines of the Veneto region. The winery’s most important product is Prosecco, followed by various other Italian semi-sparkling and sparkling wines. 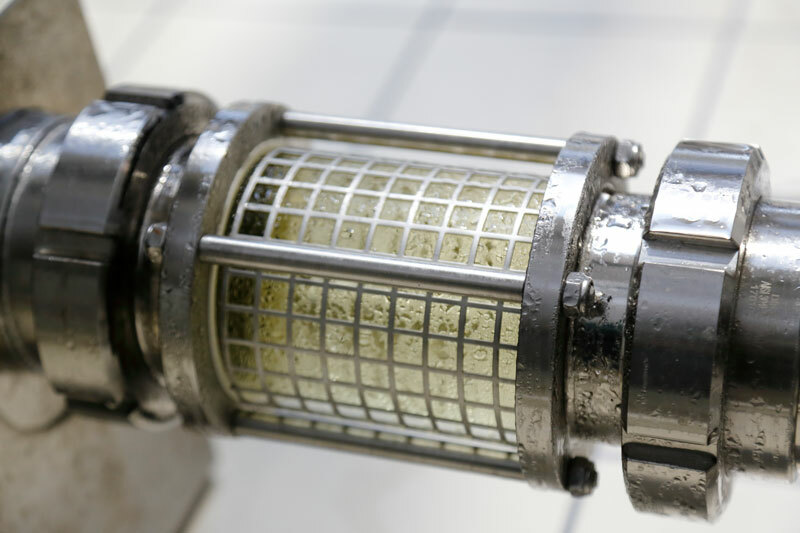 Continuous investment in new production technologies ensures compliance with current energy, environmental and food safety standards. In order to ensure a consistently high product quality at all times, the core parameters of all wines are regularly determined and checked by qualified oenologists at the in-house laboratory. 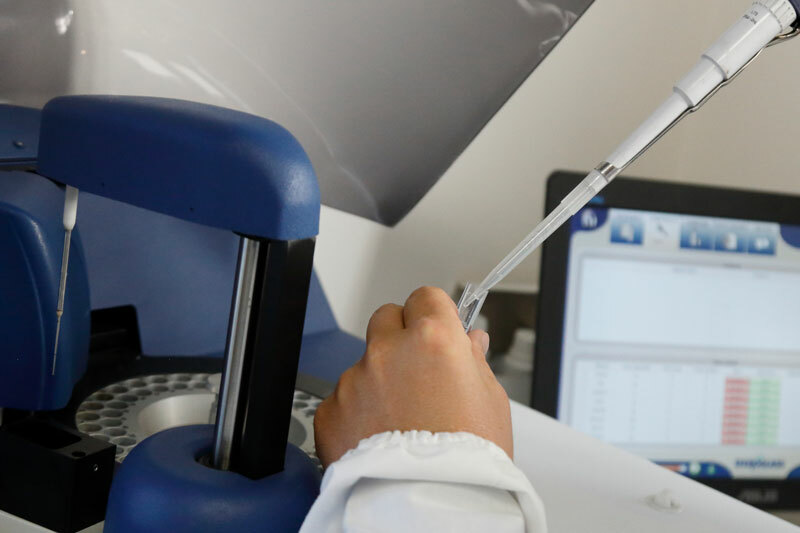 Furthermore, the products undergo chemical and sensory analysis and are approved prior to delivery by external, professional accredited laboratories.